Our aim isto provide Clinical Ethology Services with both veterinary rigor and a pragmatic perspective from a canine education point of view. The Ethology Consultation service for veterinary clinics offers an added value for client satisfaction and guarantees better management in the relationship with animal patients. Offering Ethology consultations for your clients in your veterinary clinic is a great idea for your professional activity. Veterinarians rely on knowledge of a certain behavior to diagnose and treat animals, since a change in their behavior is often a warning sign about an existing medical problem. Just like the behavior of a pet can cement the relationship with the owner, it can also be the downfall with potentially catastrophic consequences. Helping identify potential behavioral problems that damage the relationship between owner and pet, whichcan lead toabandonment, and providing appropriate treatment must be part ofanyveterinary practice. In the past few years, veterinary professionals have seen an increased importance of animal behavior and psychological welfare. As guardians of animal welfare, veterinarians must appreciate the importance of behavior asan indicator of psychological state. Similarly, itis known that behavioral problems can affect the bond between pet and owner to the point of breaking it. As a result, many animals are adopted, abandoned or euthanized. Ethology provides added value and a new vision to the veterinary service. In addition, itisan essential communication tool with the patient and its owner. Differentiate between medical problems or pure behavioral problems. Be able to recommend good educational service for owners in need. Know what Behavioral therapy consists of and the time and money tobe invested. Know about the effects of the most common pharmaceutical drugs, their potential side-effects and contraindications. Just like any veterinary understands the prescribed treatment for a referred case in Traumatology or Dermatology, they should also know enough about behavior to understand when a case should be referred. Natural Gos offers the opportunity to provide this modern and essential service to your clinic. Itisan opportunity to grow and reinvent ourselves as professionals dedicated to animal care, meeting the current needs of your customers by offering healthy solutions and implementing them effectively into your clinical practice. 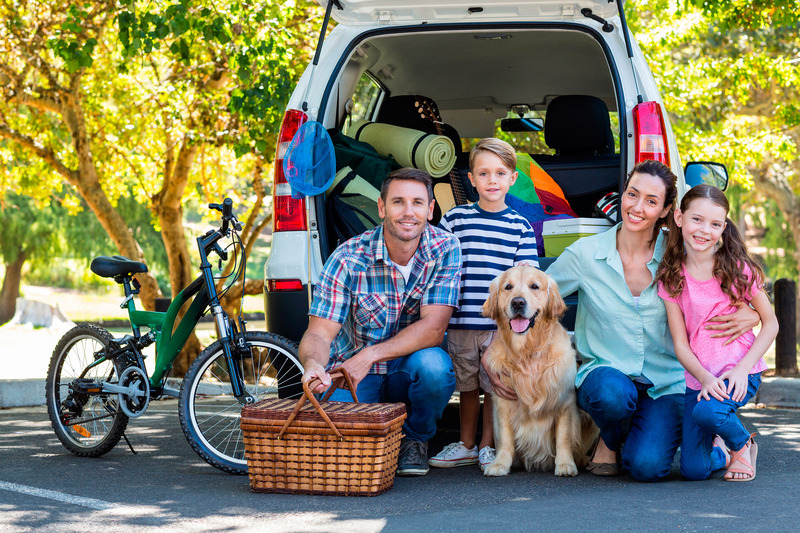 Getting to know dogs or cats, as well astheir owners, family, habits and environment, willallow the development of a long-term relationship, building trust, preference and loyalty to your brand. Patients: dogs and cats receiving the medical care in hospitals or veterinary centers, since itimproves the relationship between them, and will result in the involvement of the owner to provide a healthy lifestyle and meet the animal’s needs. Families or owners, because it offers peace of mind: the veterinary turns to a reliable professional who detects a behavioral problem and offers them the services needed to fix it. Animal health and welfare will then be part of the family or individual’s education and awareness, and willbe increasingly present. Veterinary entrepreneurs or professionals, because it complements your service portfolio with an additional specialty, which also facilitates your work and your client’s awareness about important issues on comprehensive care and the health of their dog or cat. What does the outsourced Ethology Consultation service consist of? 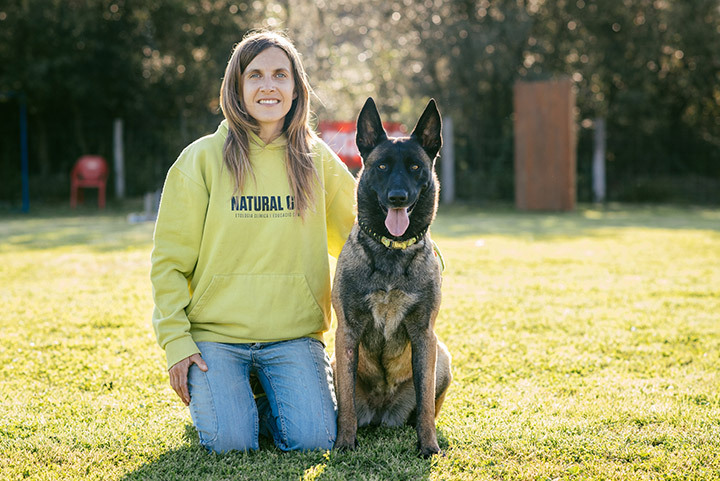 Director of Natural Gos Center as Clinical Ethologist and Dog and Cat Trainer. Extensive experience diagnosing and treating all kinds of behavioral problems. Offer all the benefits of Ethology Consultations to your clients on your premises or refer them to us. You choose the most convenient method for your clinic. This service willbe led by a certified professional with extensive experience to improve the behavior of dogs and cats. From diagnosing and treating behavioral problems, teaching the dog how to behave during the visit to the veterinary clinic, to preventive behavioral solutions, such as offering classes for puppies, the Clinical Ethology Service can help boost your brand, expand and strengthen your portfolio ofservices. Respect for animals and owners, knowledge of a dog’s nature, control and instinct management, and a solid, technical base on learning theories. Together wedo more for animal welfare! A specialist in Animal Behavior, in collaboration with your project.